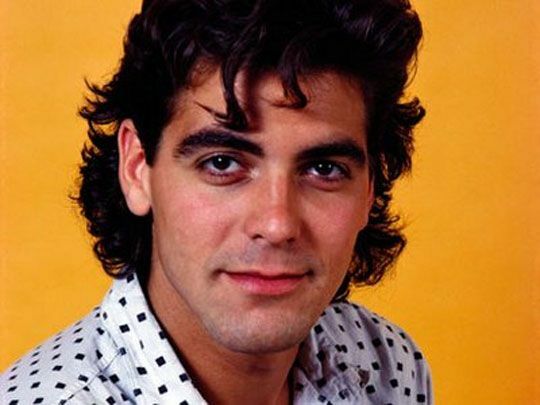 Ladies and gents, it's time to stop crying into your Messina over what could have been, and instead raise a mimosa to celebrate (however begrudgingly) George Clooney's newly minted status as a smug married. While he may just be the one that got away (are you delirious?! ), it could have been worse. One word. Keibler. So, in the spirit of happy tidings for Mr and Mrs C, we've taken a stroll down memory lane and come up with the top ten reasons we're keeping Mr Do-Me as our hall pass. Til death us do part. 1. 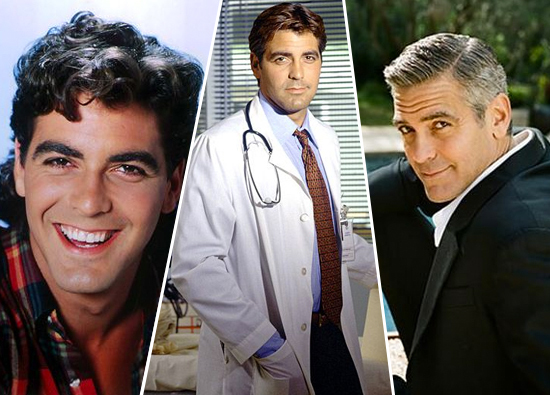 He was THE ORIGINAL (and best) droolworthy small-screen doctor. 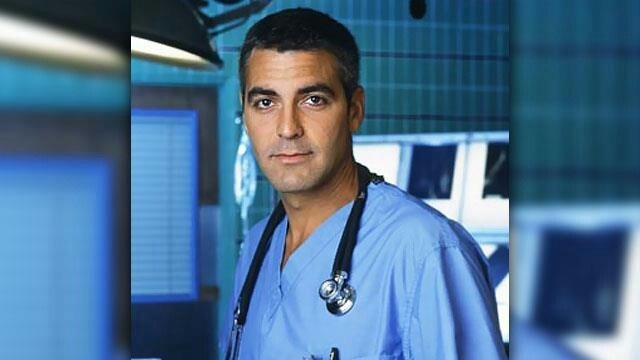 That's right junior burgers, long before McDreamy and McSteamy, Georgey boy was causing more coronaries than treating them as Dr Doug Ross in ER. 2. He has a reputation as Hollywood's prankster gangster. Our personal favourite? When he had a tailor take in the waistband of Matt Damon's pants every few days to trick his BFF into thinking he was packing on the pud. Chortle. 3. He has the coolest friends. Refer to reason #2. Oh, and there's that Pitt guy too. 5. His 'you so know you want to' smirk. Oh George, you CAN READ MINDS too?! 6. Like a bottle of fine wine, he keeps getting better with age. 7. Oceans Eleven, Twelve and Thirteen. Thank you. 8. He chose the Greatest. Woman. On. Earth. Feeling like an underachiever? We'll raise our goon to that. 9. GC and the new ball & chain sold their wedding pictures to the highest magazine bidder! Hang on, that doesn't sound so… Oh. They donated the proceeds to charity. 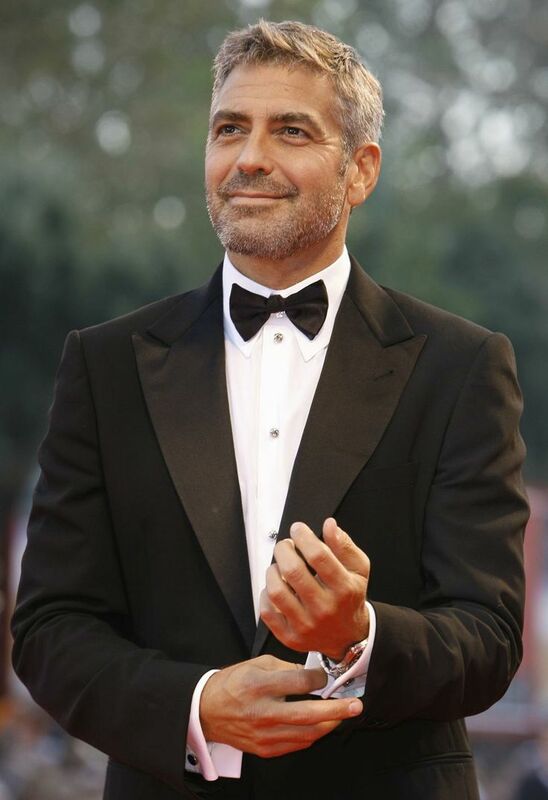 Well played, Clooney. 10. He'll love you even if you get porky. Pip is a writer, reader and red wine enthusiast, with a passion for anything cute and fluffy, and food, glorious food. She's currently on a mission to try every breakfast in this coffee-swilling Metropolis. And rid the world of poor punctuation, one apostrophe at a time.